I have been a professional makeup artist/ licensed Esthetician for over 10 years,and have had extensive training in HD and print makeup . I have always had a passion for makeup. As a child in theater I realized I preferred being behind the scenes applying the makeup over being on stage. I love being able to bring out the natural beauty of a bride and helping someone achieve a desired look. 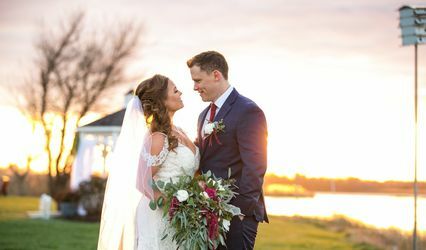 I have had the privilage to work with over 200 brides in my career and I am proud to say my work has been published in NJ BRIDES Magazine, The Knot, and Style Me Pretty. 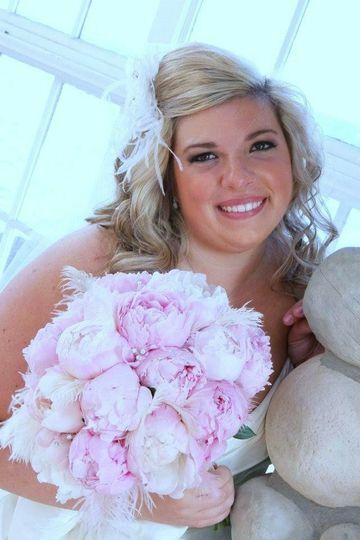 Natural Beauty for your big day! AMAZING! Everything was so great with Beach House! From the trial to the day of the wedding they were there to help. Lauren even helped us find a place for nails, and pizza- every girls dream. 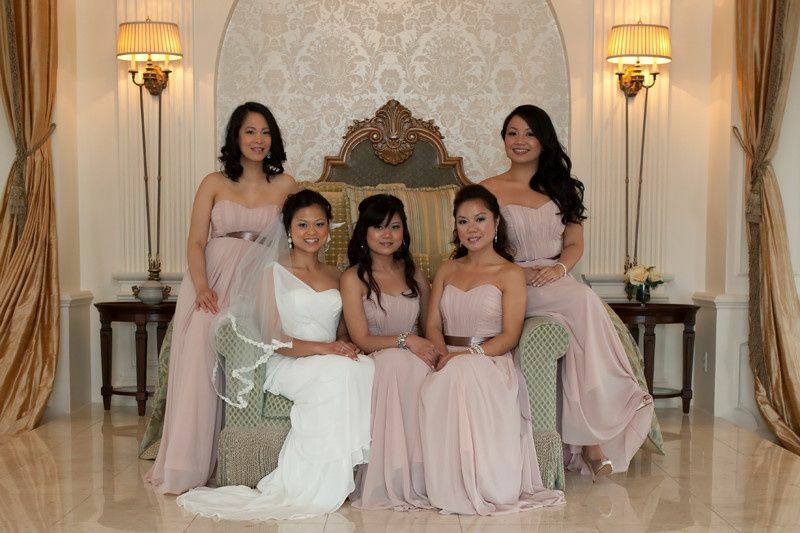 They took care of my mom, who will be the first to admit that make up is not something she uses a lot- she felt so comfortable and they did an amazing job with her make up, as well as mine and my six bridesmaids. My mom and I splurged and did eyelash extensions too- OMG we are in love with the effortless amazing lashes we had for the wedding. We are addicted now and can’t imagine life with out them. 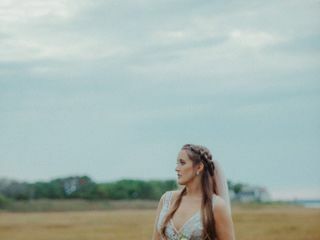 As a bride who never wears much makeup I thought it would be difficult to find a make up artist who would not overdo it but Lauren got it just right. She fully pulled off the natural look while making me feel beautiful at the same time. 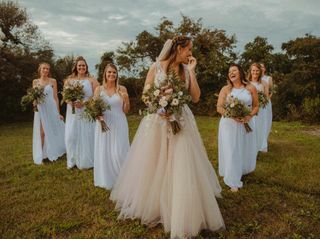 All of my bridesmaids, my mom, and my mother in law were extremely satisfied with Lauren doing exactly what they asked for. Also, my airbrush make up lasted all day despite the heat and humidity. Lauren is SO sweet and she is amazing at what she does. I will definitely be using her services in the future and I would recommend her to anybody! Lauren. is. absolutely. AMAZING. I'm not a big makeup person but Lauren was able to make me feel totally comfortable. We looked through photos and she made suggestions after meeting with me. The end result was awesome! I felt beautiful (and didn't feel like I was caked with makeup)! I'd absolutely recommend her to anybody in the area! Professional and extremely talented! 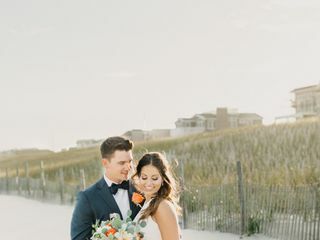 Thank you so much for being a part of my wedding day!